Live near the beach in this Coastal Condo! Concrete building across the street from the ocean! 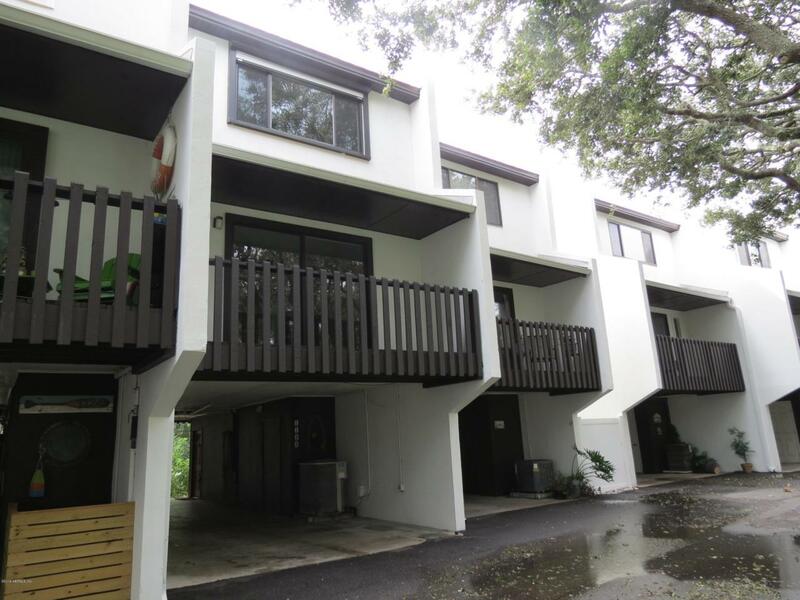 Nicely updated features throughout including brand new appliances, tile floors, two balconies, two master bedrooms! Walk across the street to the ocean for experiencing Florida Beach Life! Freshly painted interior, new bathroom vanities and more!